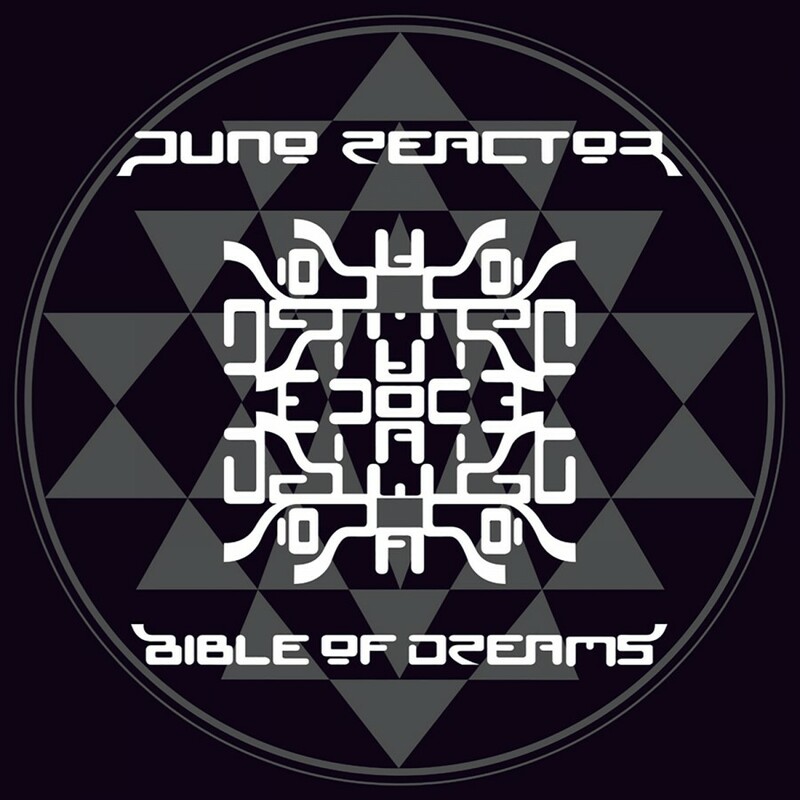 Bible of Dreams, originally released in August 1997, showcases the transformation of Juno Reactor from a dance/trance style orientation to a focus on more aggressive thematic styles and a more diverse range of influences such as pop and world. 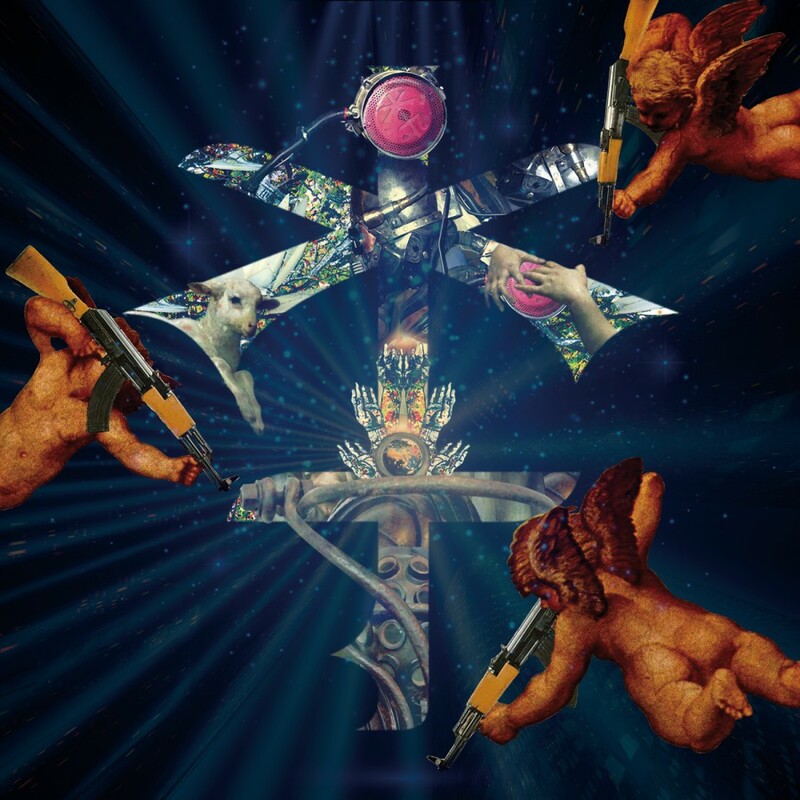 The music still retains the high BPM's and unique custom sounds as before, but moves away from the repetitious styling associated with conventional trance acts. 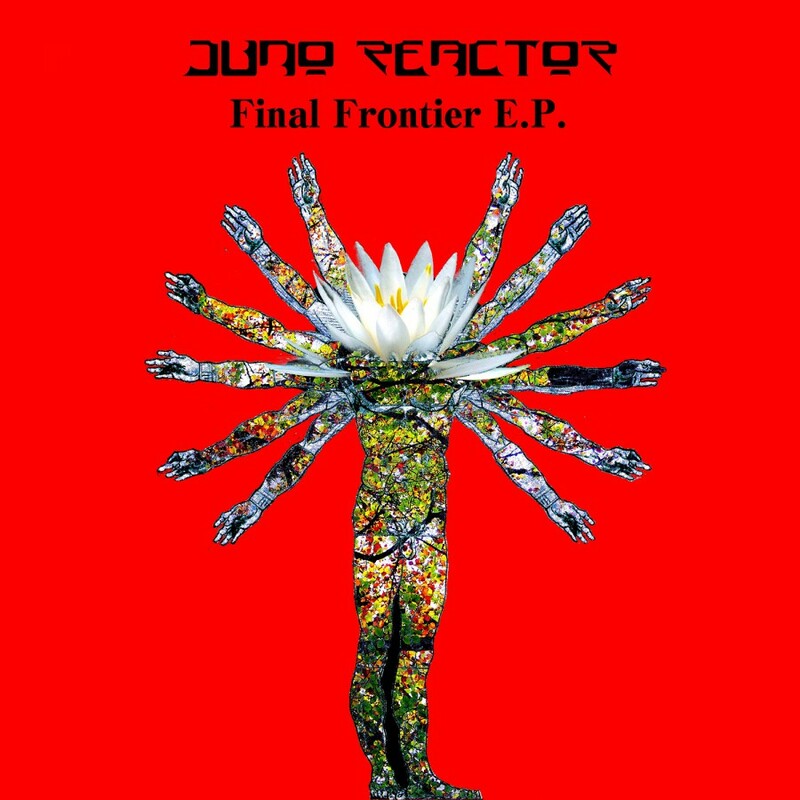 The drums have a varied feel that previous albums lacked and have ethnic influenced rhythms that are definitely not dancer-friendly! 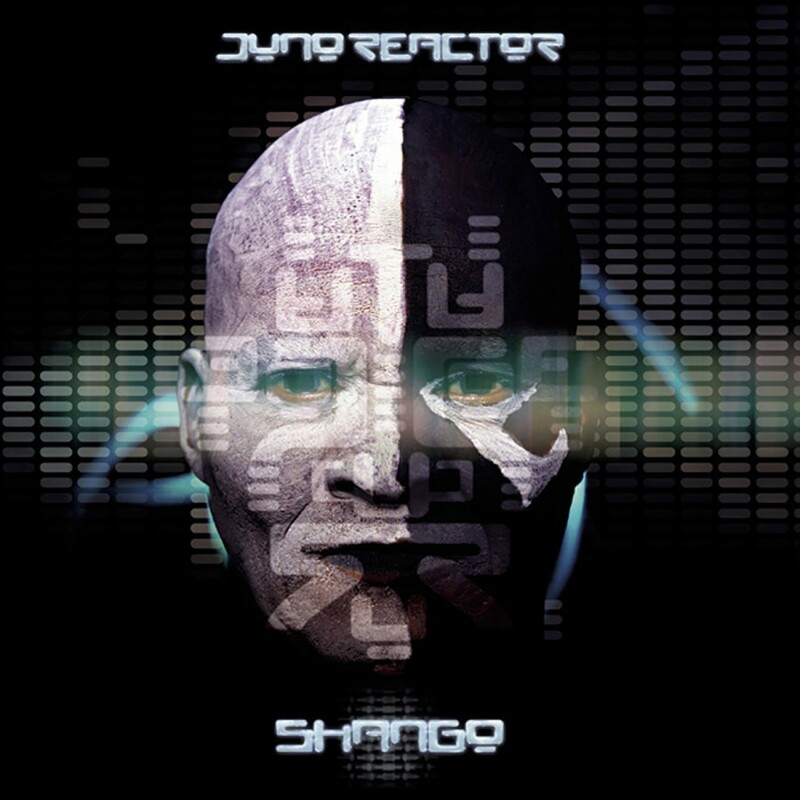 The vocals have a haunting tribal vibe that is best showcased in “Conga Fury”, which features the South African percussion group Amampondo. 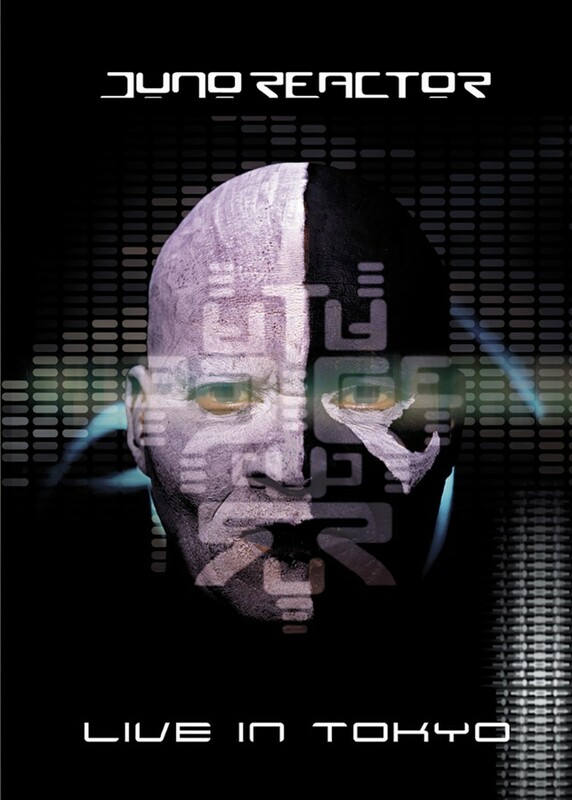 The uniquely dark and raw “Komit” is featured reworked in the Matrix: Reloaded. 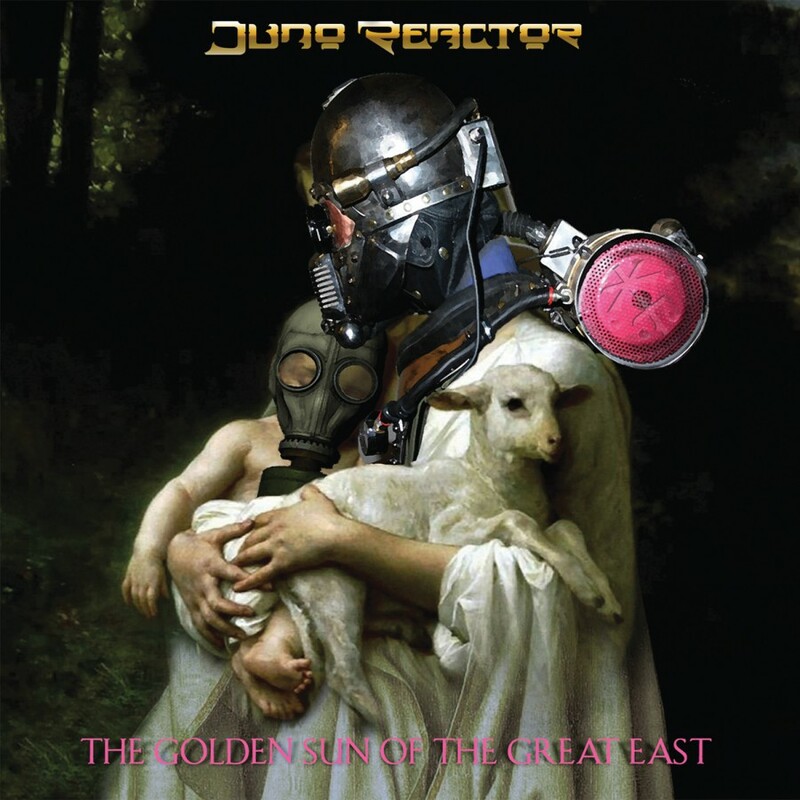 A step away from the conventional, Bible Of Dreams is exactly what Ben Watkins was striving for when he created Juno Reactor. 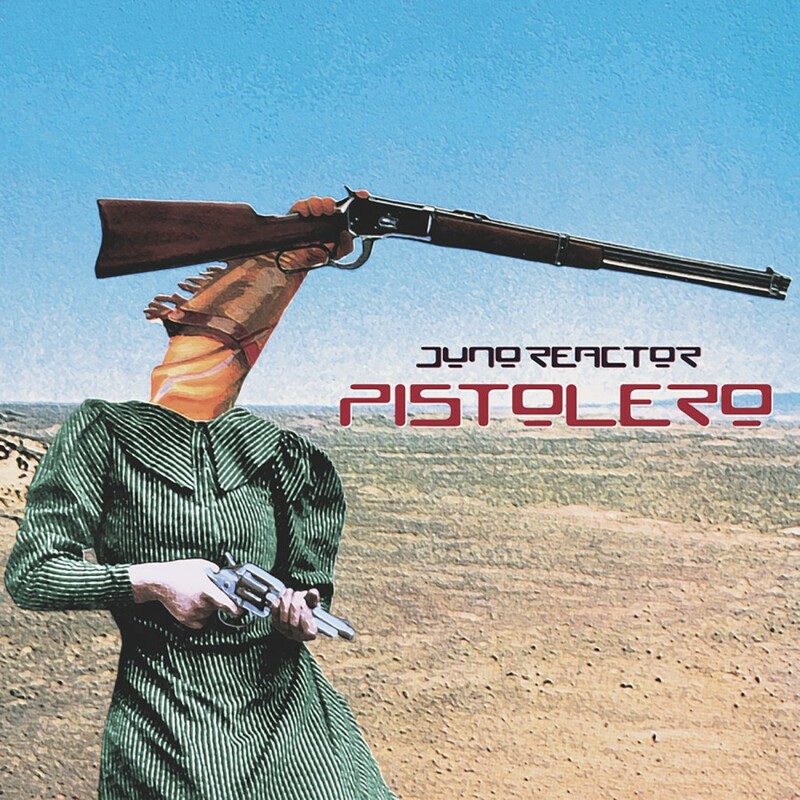 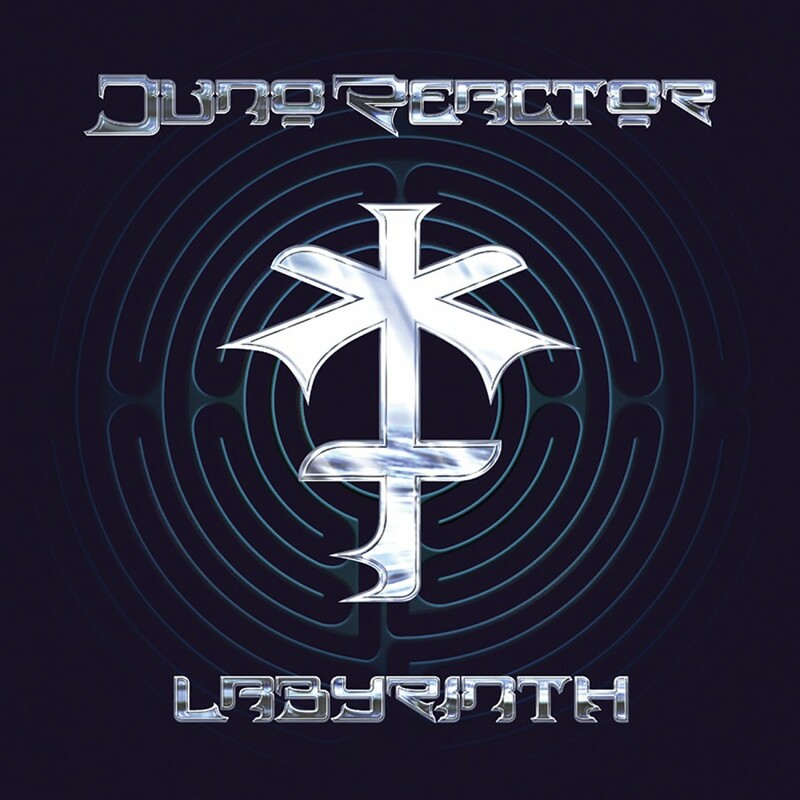 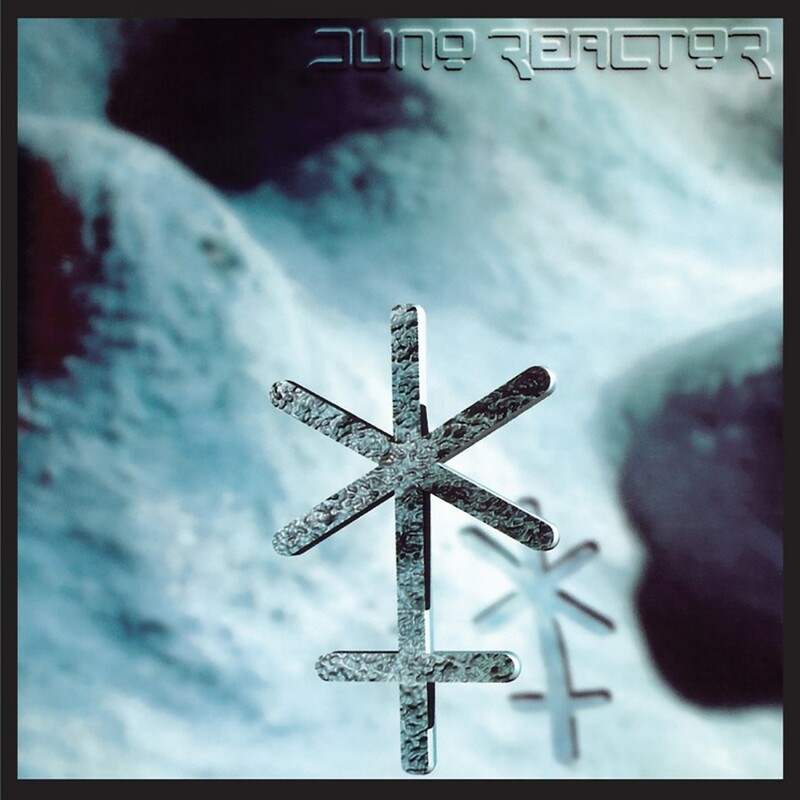 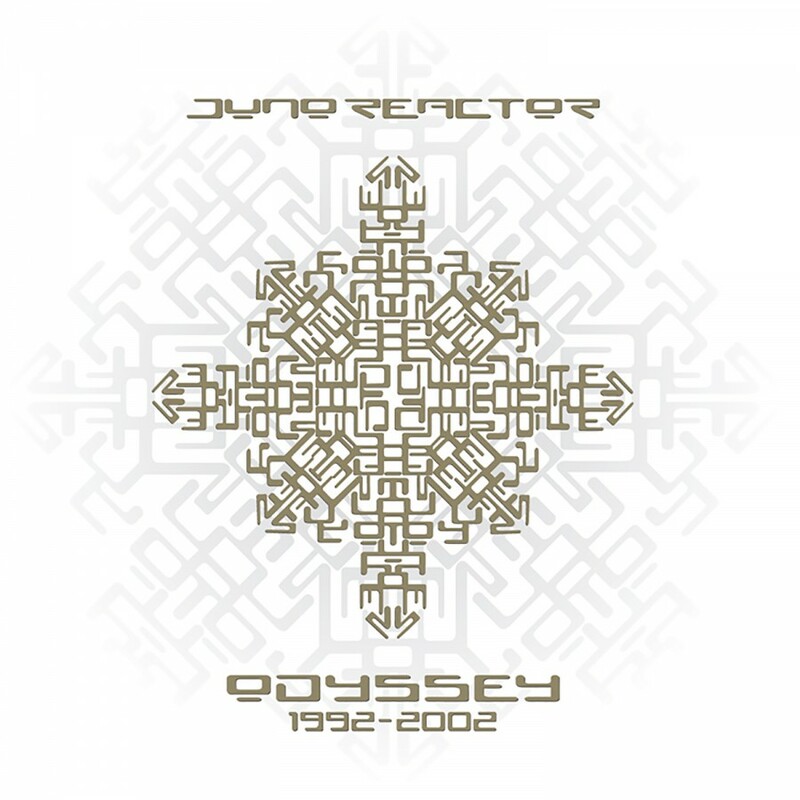 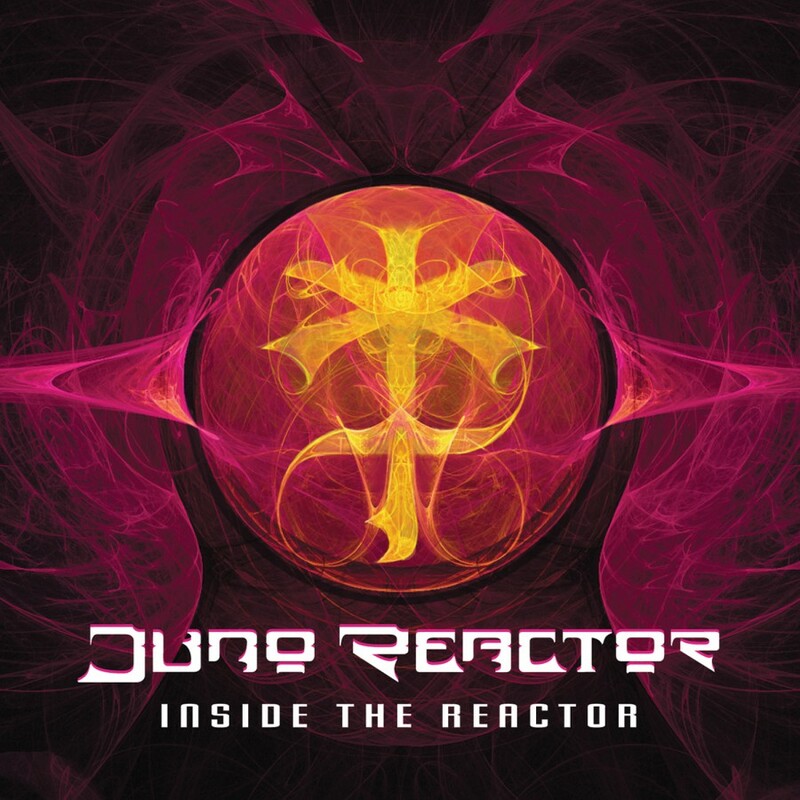 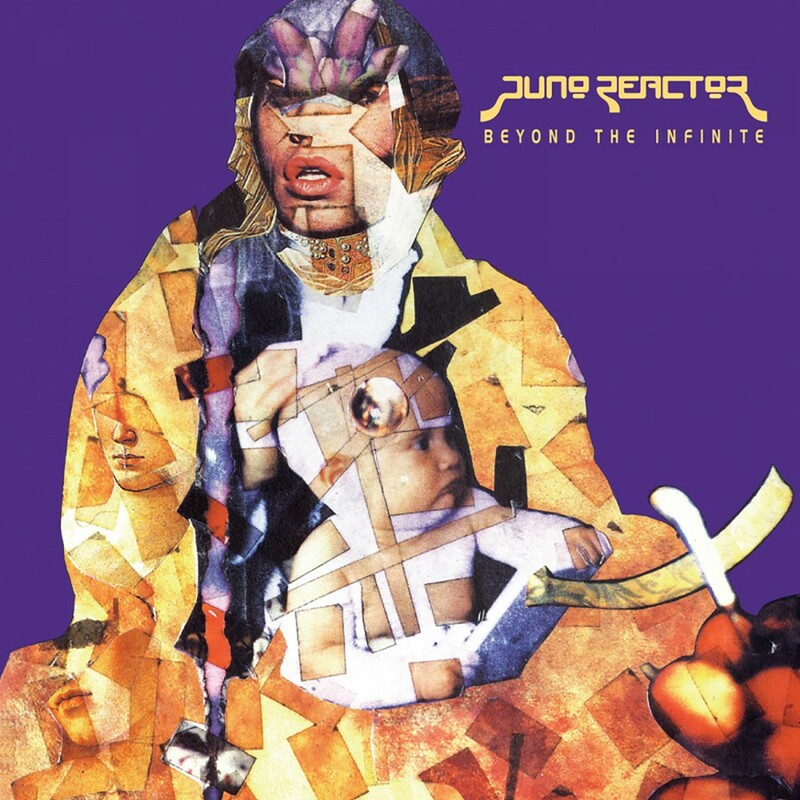 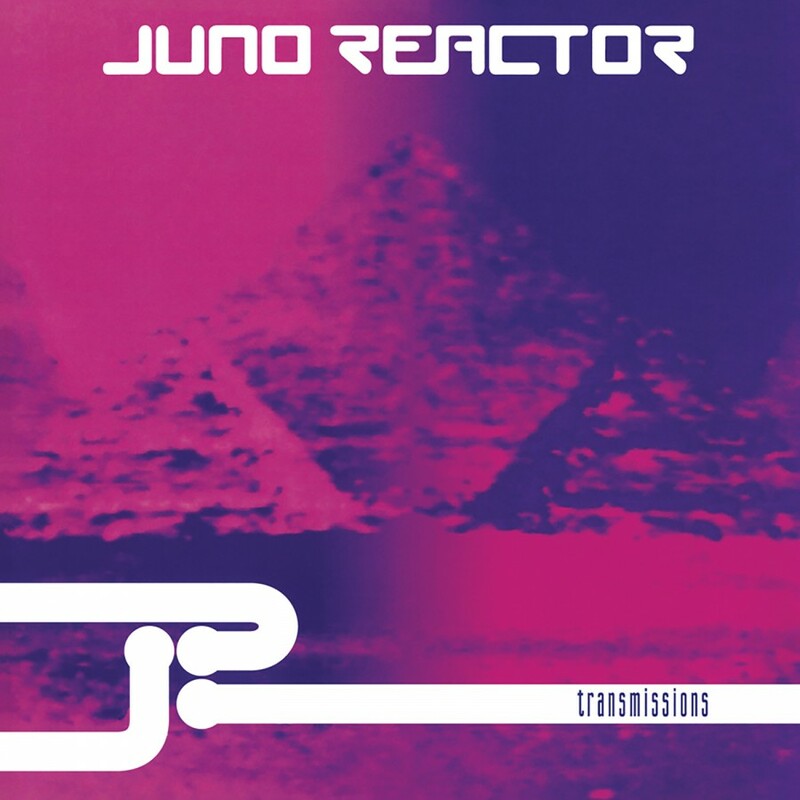 Previously out-of-print, the album is now being re-released so fans can once again hear the raw, uncensored sound of Juno Reactor. 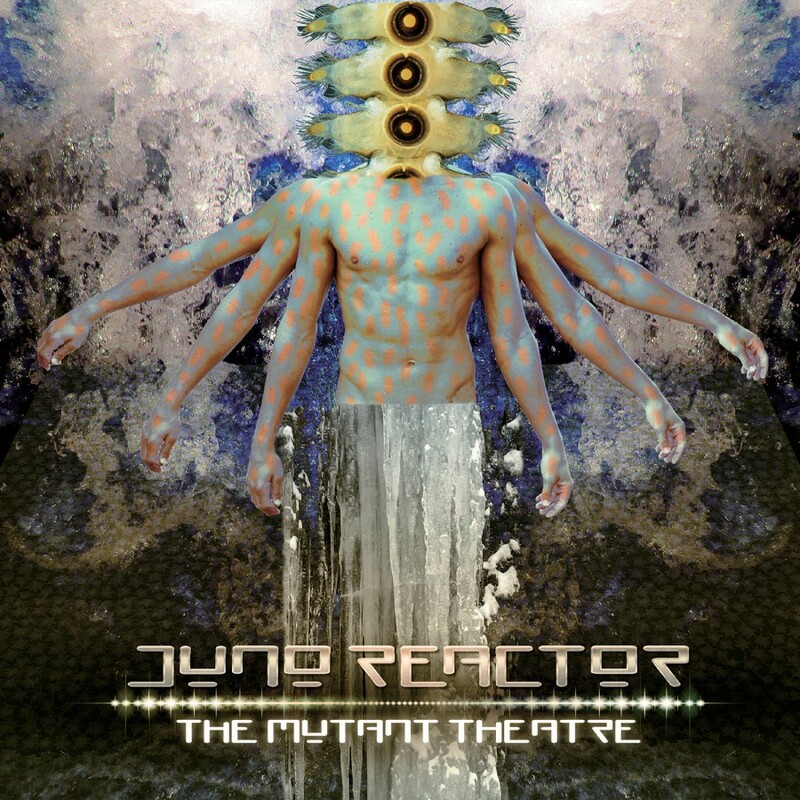 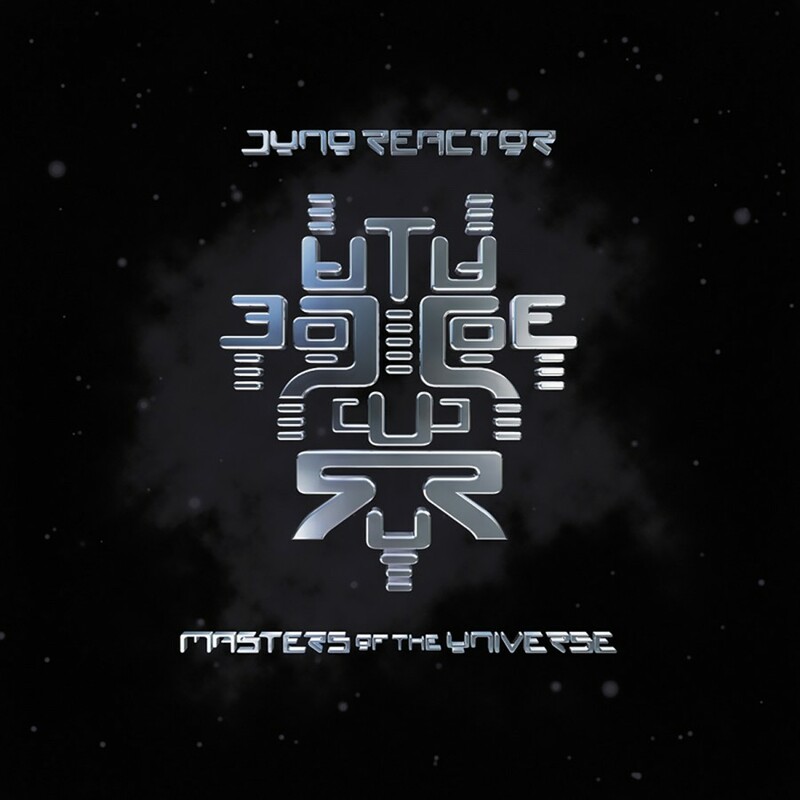 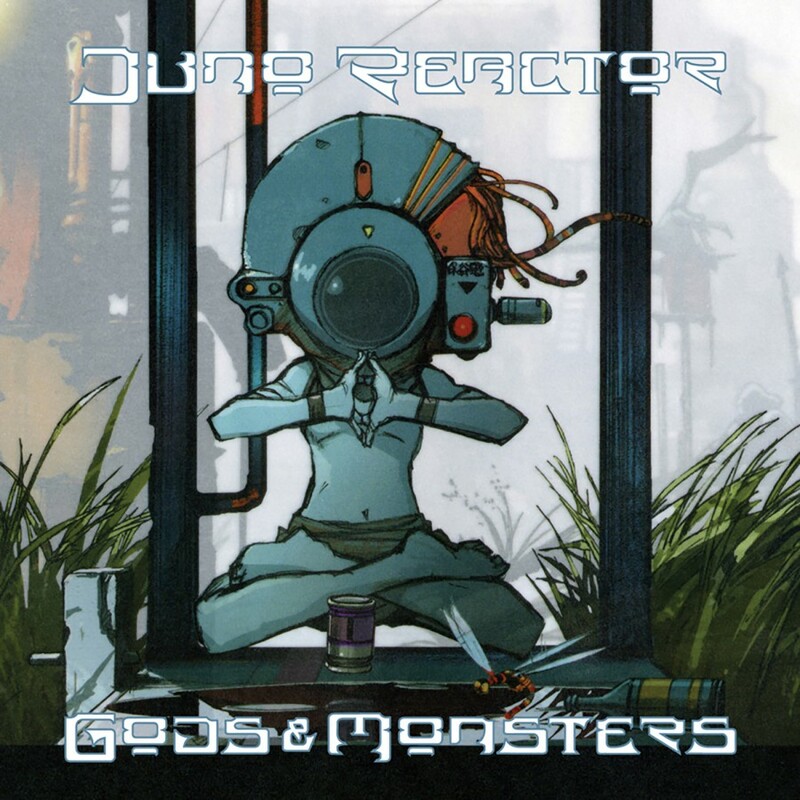 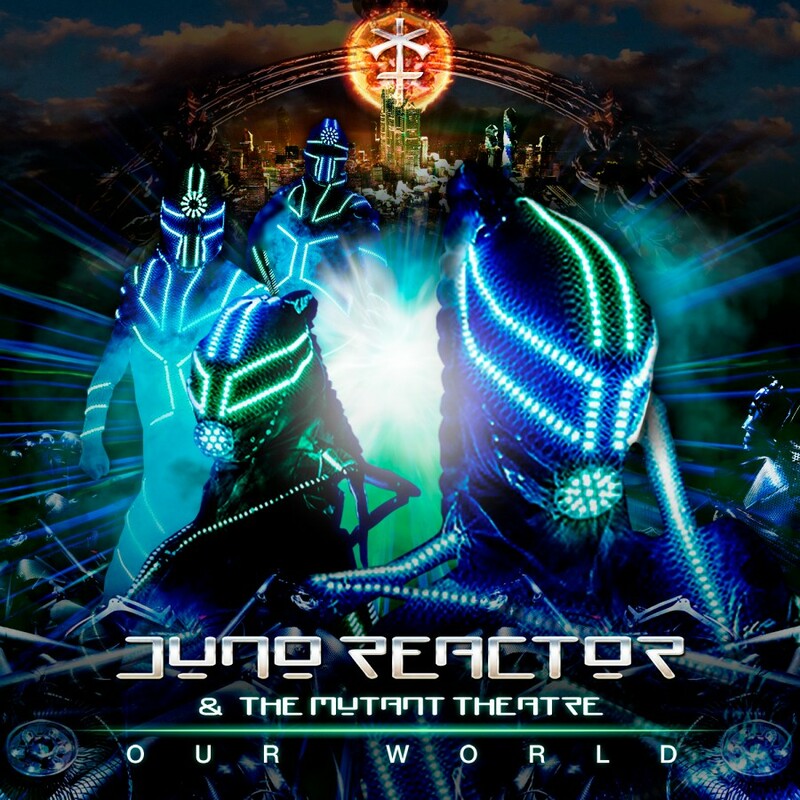 With a Summer 2008 European tour and the brand new album Gods & Monsters receiving critical acclaim, it's shaping up to be a monumental year for Juno Reactor.